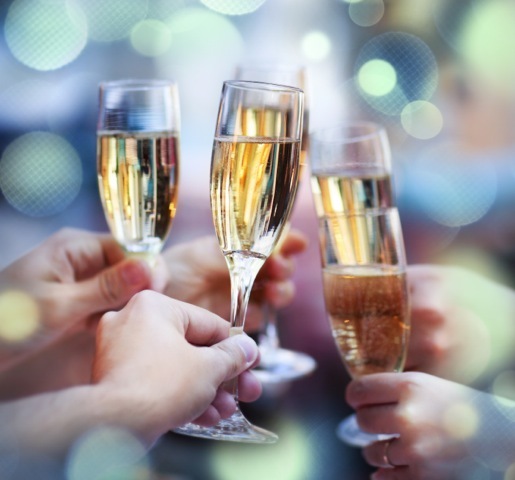 Hosting people for the holidays can be stressful, but New Years Eve is one of the most fun nights of the year! It is a time to celebrate the year that has just gone by and look forward to the year ahead. 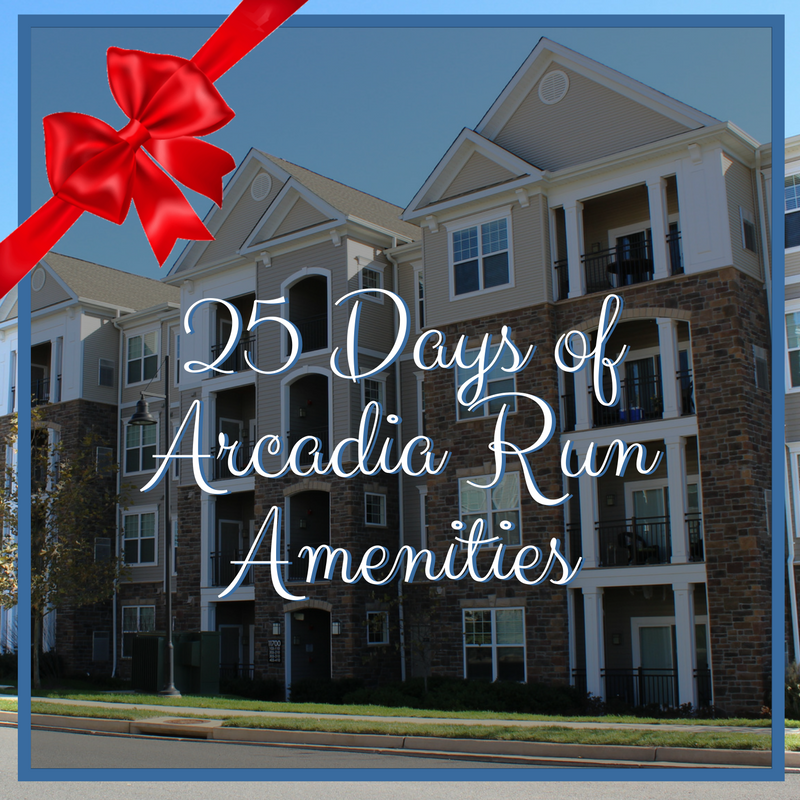 There is no better place to ring in the New Year than your Arcadia Run apartment home! If you’re planning to host a New Years Eve party this year, check out some of our tips for hosting the most rockin’ party ever! When hosting a New Years Eve party, it’s always good to be prepared! Make sure you have enough drink ware and food for everyone, plus extras in case a few people show up who originally couldn’t make it. Our spacious kitchens offer plenty of space for food and drinks, especially some celebratory champagne! 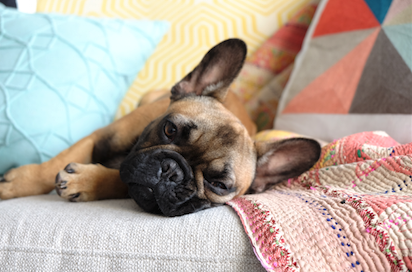 Tidy up the areas where most people will be congregating, such as the kitchen and the living room. Set aside a room or a closet to hold everyone’s coats, as it’s sure to be chilly out. In addition, make sure you have plenty of trash bags on hand for cleaning up after everyone leaves. If your apartment home is still decorated from the holidays, then you won’t have to spend too much time on decorating! To add some New Years Eve sparkle, just light a few candles or add some gold and silver accents. Ask friends to bring some noisemakers or even balloons! There are many television programs and movies to watch on New Years Eve, but you won’t want to spend the whole evening staring at the TV. Ask everyone to recount his or her favorite memory from the previous year, or what his or her funniest New Years Eve story is. If people are not into making New Years resolutions, ask them one place they want to travel to in 2017. Before you know it, it will be time to watch the ball drop! Whether or not you make any 2017 resolutions, the New Year is a great time to finally make the move to Arcadia Run! Contact us today to learn how you can move into a new apartment home in the New Year.